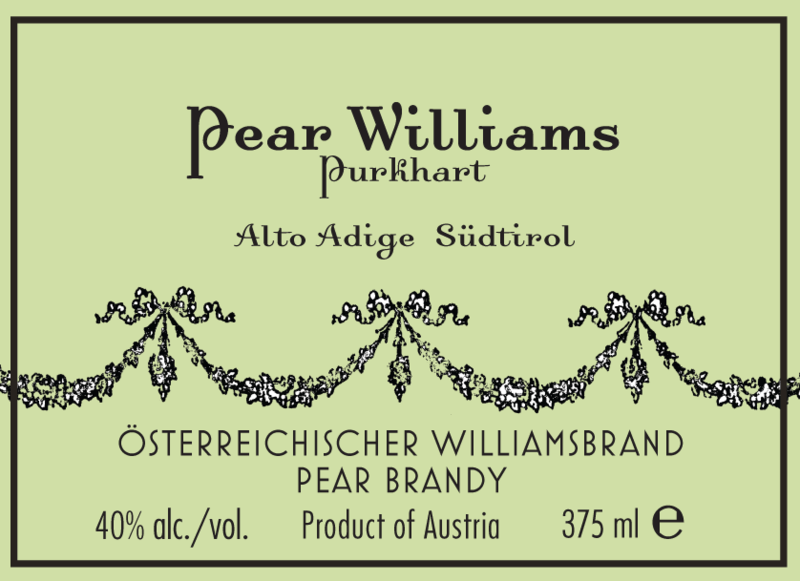 The Purkhart Pear Williams Brandy uses only “Williams” pears from South Tirol (also known as Alto Adige or Südtirol), whose pears are prized for their opulent and creamy ripe fruit fragrance. Lively and stimulating on the palate, this eau-de-vie reveals a depth of pear flavor that carries well into the finish. Made only from distilled pears and water. Enjoy on its own or substitute for Pisco in a variety of cocktails. 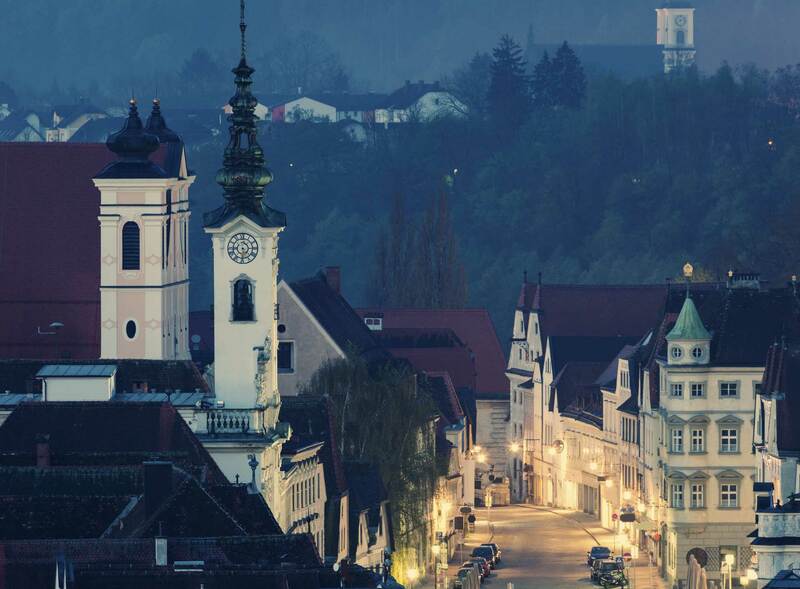 100% Reines Destillat Williamsbrand. 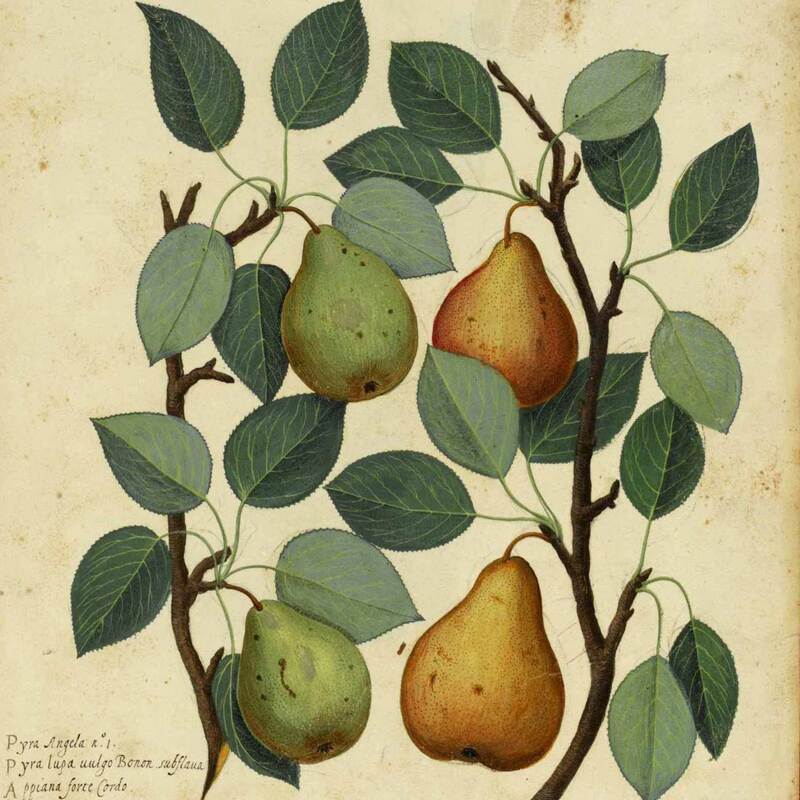 Quality eaux-de-vie such as Purkhart Pear Williams show best at a temperature between 59°F and 72°F (15°C - 22°C) at which they give off their full range of aromas. The floral, fruity complexity of Purkhart lends well to substitution for pisco in classic cocktails, or for gin in the French 75. Stir Purkhart Pear Williams with Dolin Blanc and orange bitters for a lovely take on a Martini. Strain into a flute or goblet. Garnish with a pear slice or lemon wheel.